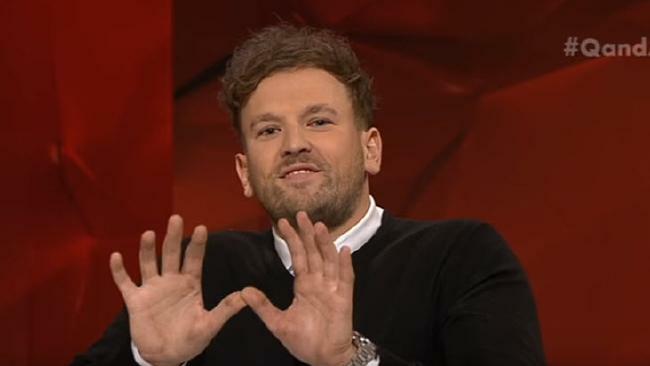 PARALYMPIAN and Triple J host Dylan Alcott managed to sneak no fewer than eight references to rap group Wu-Tang Clan into his appearance on Q&A; last night. And he did it all without rousing the suspicions of host Tony Jones or his fellow panellists. 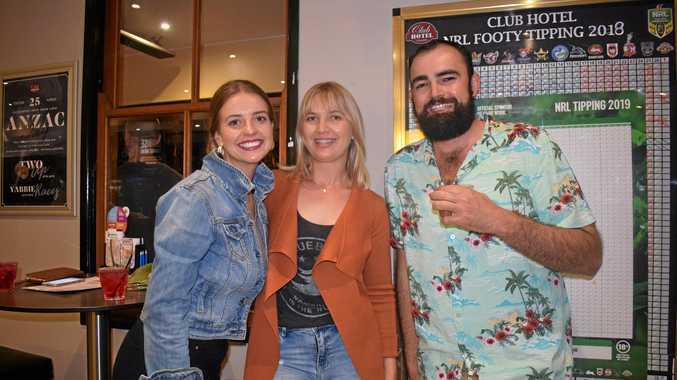 Alcott appeared alongside Kiruna Stamell, Graeme Innes, Catia Malaquias and Bruce Bonyhady on last night's disability special of the ABC program. "Now I took this Q&A serious," Alcott told the ABC today. "It was a serious thing that I'm really passionate about but I thought, you know what? I want to take the Triple J listeners along for the ride with me and try to slip in some references. And then we got a call from Andy in Sydney." 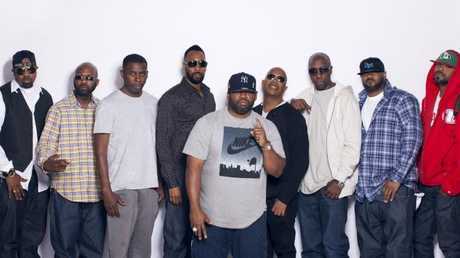 The caller challenged Alcott, a renowned Wu-Tang superfan, to drop as many references to his favourite group into his Q&A stint as possible. Some of Alcott's references were woven in more smoothly than others, but you have to admire his commitment to the bit - while still managing to speak eloquently about an issue close to his heart. "I was really embarrassed that I had a disability. It was rough and tough like leather for me," he said at one stage, weaving a Wu-Tang lyric seamlessly into his statement. He also peppered his responses with variations on other Wu-Tang lyrics like "protect ya neck," "short arms and deep pockets," and "you don't know me and you don't know my style". It was the best Dylan Alcott/Wu-Tang collabo since he performed on stage with them at the Meredith Music Festival in 2014. Last night was definitely the most Wu-Tang Q&A had ever seen.